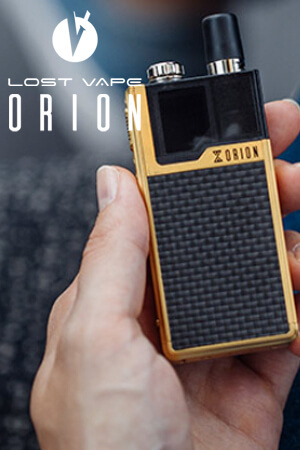 New to vaping? 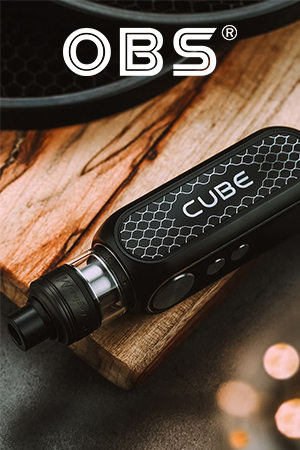 Can’t decide which device to start with? Or just wanting a better performing setup? Don’t worry! 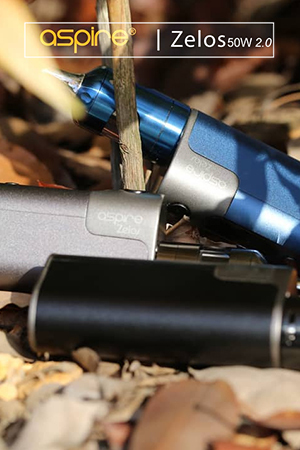 We have all been there… This video will help you understand the differences between all our vape gears and help you choose which device suits you best. 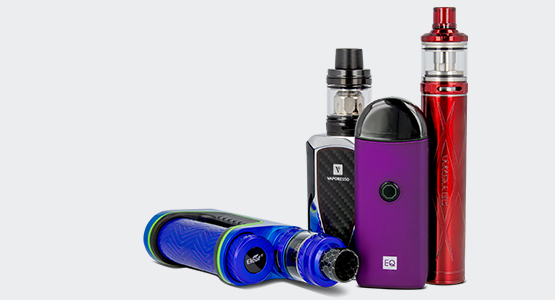 Our devices vary from Pods, pens & box system kits. 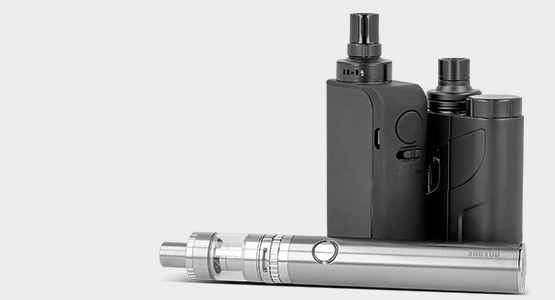 Pod systems are ideal for beginners, as they are small, easy to use and refillable. 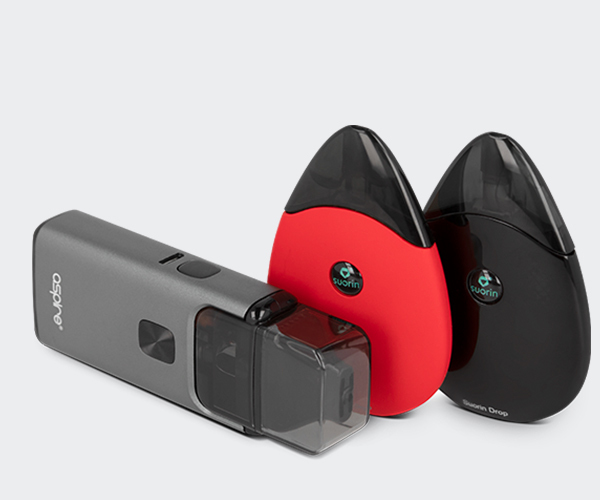 They don’t require much knowledge from the user as most are inhale activated. 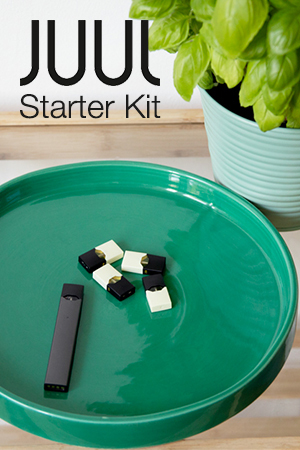 Each pod contains a maximum capacity of 2ml and mimics the experience of smoking a cigarette. 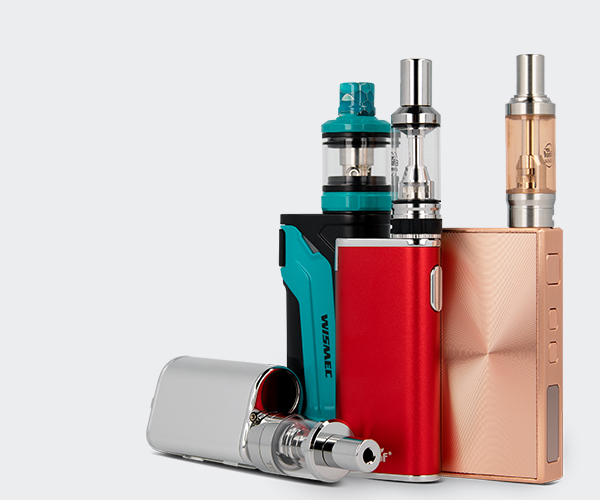 Box system kits are powered by either 18650 or 20700 batteries and some have an integrated battery. 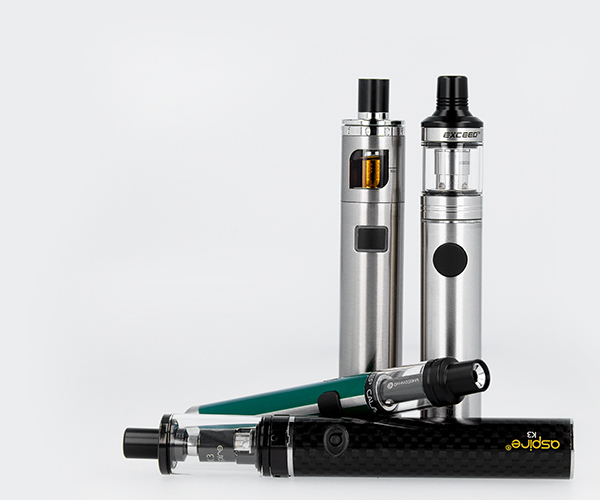 Kits that require 1 or 2 batteries offer better battery life and higher power than pen systems. We recommend charging your batteries externally. Chargers and batteries are sold separately.